If f is an analytic function bounded on a convex domain of the complex plane and A a square matrix whose spectrum is included in this domain, the function f(A) is well defined. 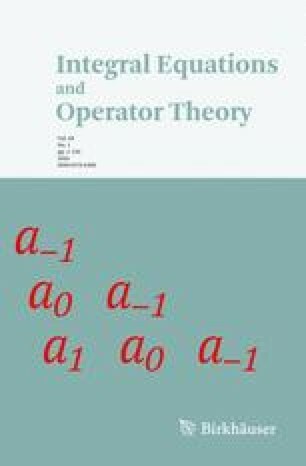 In this paper we study bounds for ||f(A)|| uniform with respect to the functions f bounded by 1, and uniform with respect to the matrices A whose the numerical ranges are included in the domain. We show that these bounds are attained and give explicit formulae in some 2-dimensional cases.